I’m having a hard time picking a favorite. 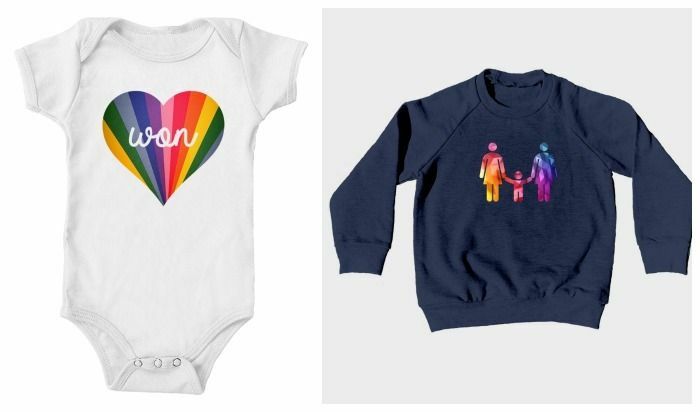 There are lots of designs supporting the diversity of families like the sweet Love won sweatshirt, tees and onesies. My kids are geeking out over their Yoda tees and other clever Star Wars inspired designs. Of course, I love the smart Great Minds Think for Themselves tee. 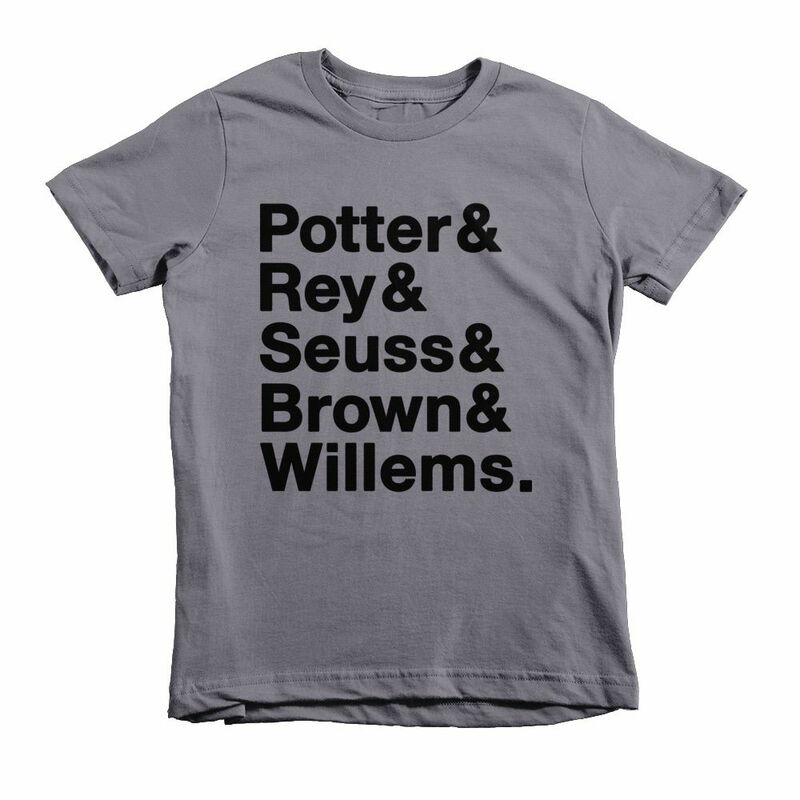 And then, clearly the most popular on the site, is is the Helvetica tee supporting children’s literacy, featuring the names Potter & Rey & Seuss & Brown & Willems –quite a few of my kids’ favorite authors right there. So you can go ahead and just buy any of the shirts at their shop right now, or donate to the Kickstarter campaign. $20 gets you a tote of your choice; $25 gets you a onesie, tee or tank (just a fraction more than the current retail price); $30 earns you a tee of your choice as a reward; $75 and up has all sorts of awesome stuff including original artwork of your favorite designs. 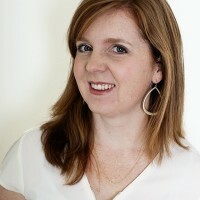 Hey, pledge $1000 and you can even name the next kid-friendly non-profit charity for them to work with. Now that’s a gift that keeps on giving. 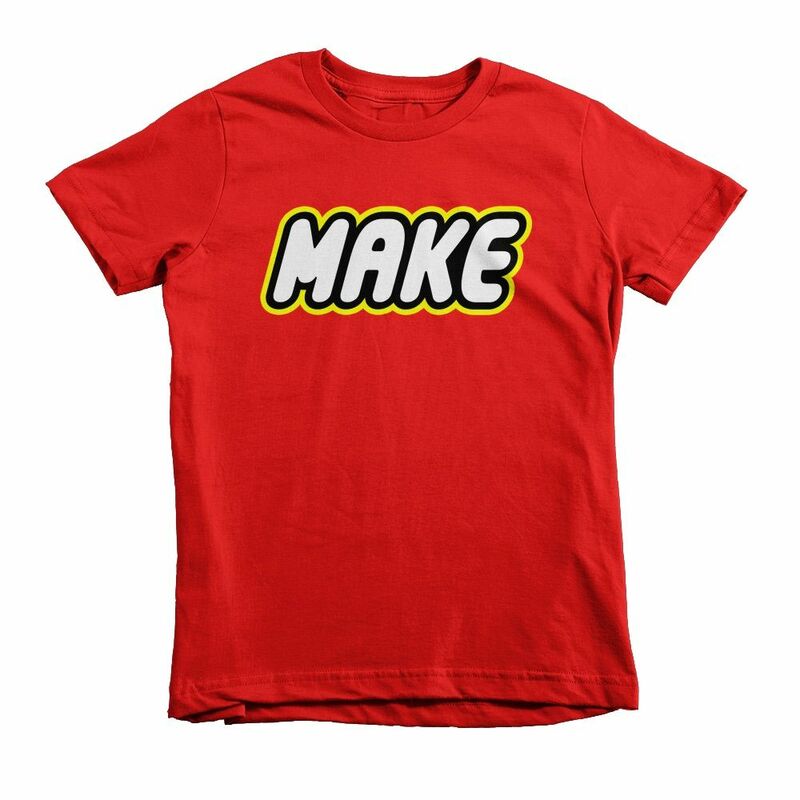 Support the mission of this cool little company at the Small Apparel Kickstarter page and find their existing tees for kid at the Small Apparel. Just know if you’re pledging through Kickstarter, items ship in June so order a size up for your kids. And good luck, Small Apparel! We’re sorry, but this shop has closed.